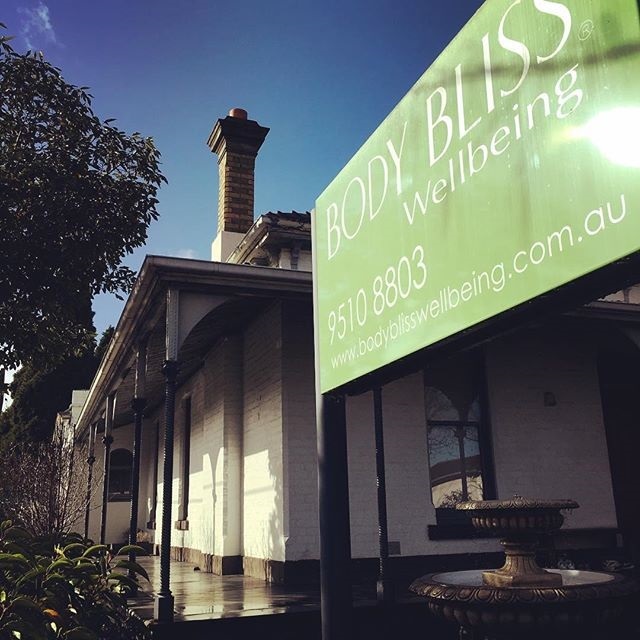 Body Bliss Wellbeing is a long standing wellness studio in the heart of Hawksburn, founded by highly qualified, experienced and respected Teacher and Fitness Instructor, Antonio Di Cecco, known for his work around the globe with clients such as Orlando Bloom, Keira Knightley, Jeremy Irons, Stuart Townsend and many more. 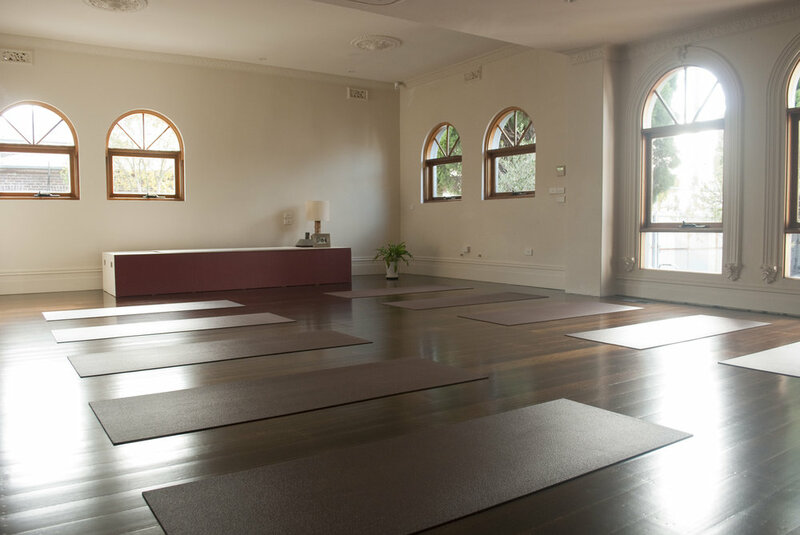 Established for over 10 years, this historic residential home now houses classes promoting health and wellness through breath and movement run by a team of teachers working in concert with Antonio to promote good health for all. 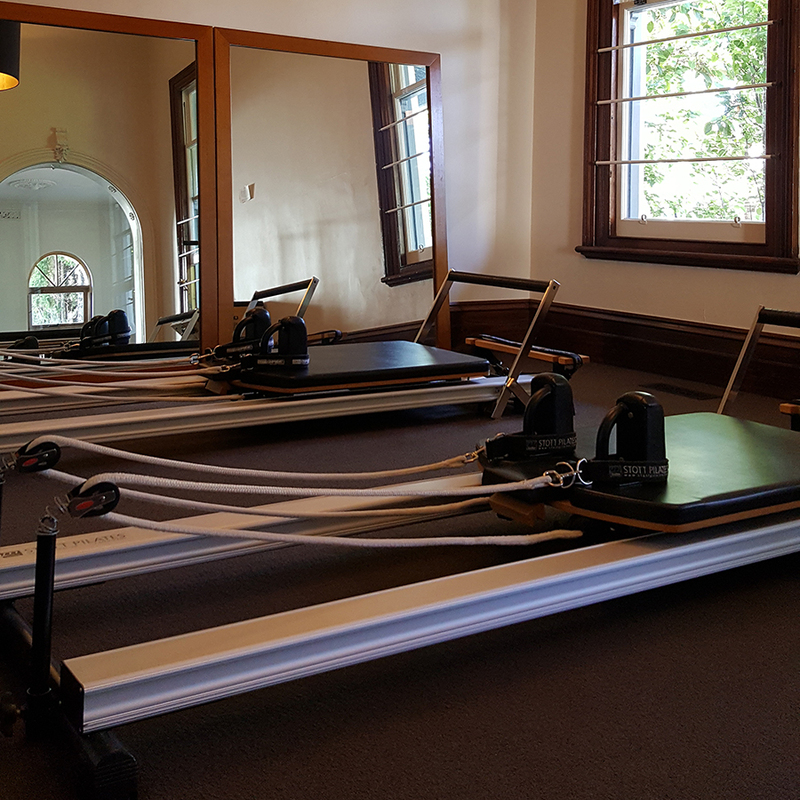 We offer a range of body movement classes, ranging from Yoga to Pilates and small group Align + Define Personal Training. We also offer one-on-one private classes within all of these modalities. Welcome to our sanctuary, where time becomes obsolete and the mind is at rest.